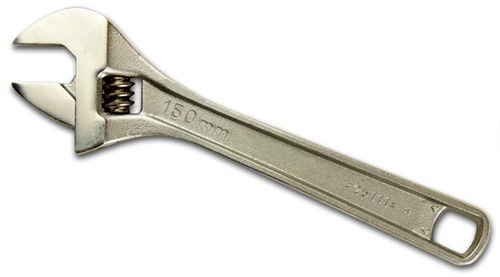 Our company has achieved a distinct niche in industry due to its ability of supplying and trading a qualitative array of Hand Tool, Nut Spanner and many others. The offered range is in compliance to the defined norms and policies of industry. We are the leading trader and supplier Hand Tool, Machine Tool, V Belt, Helicoil Insert and many more. These are offered to our clients at market leading price to cater to requirements.